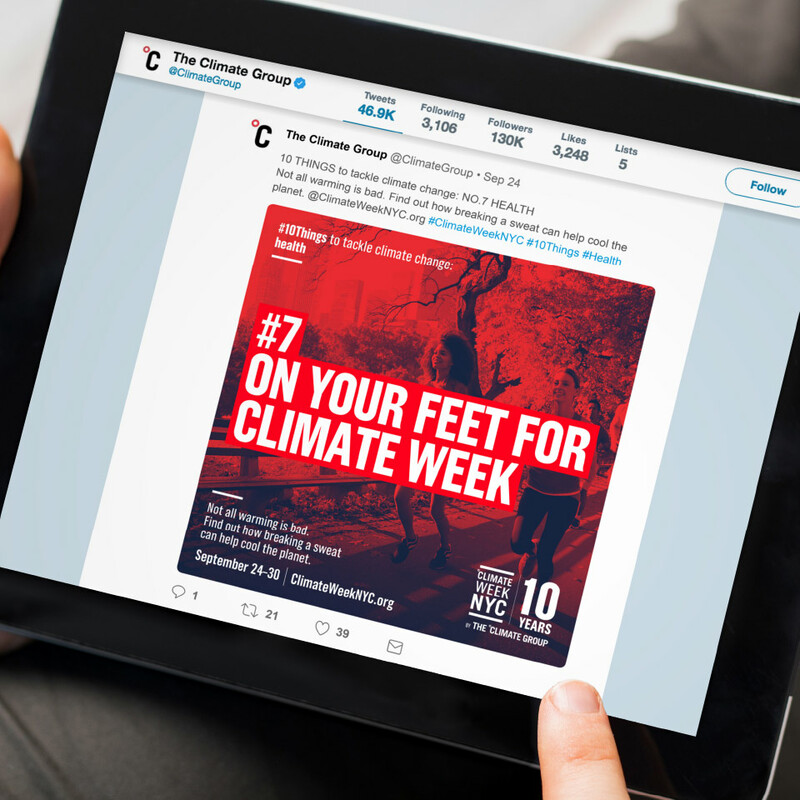 The Climate Group are a charity who bring together powerful networks of businesses and governments to shift global markets and policies. 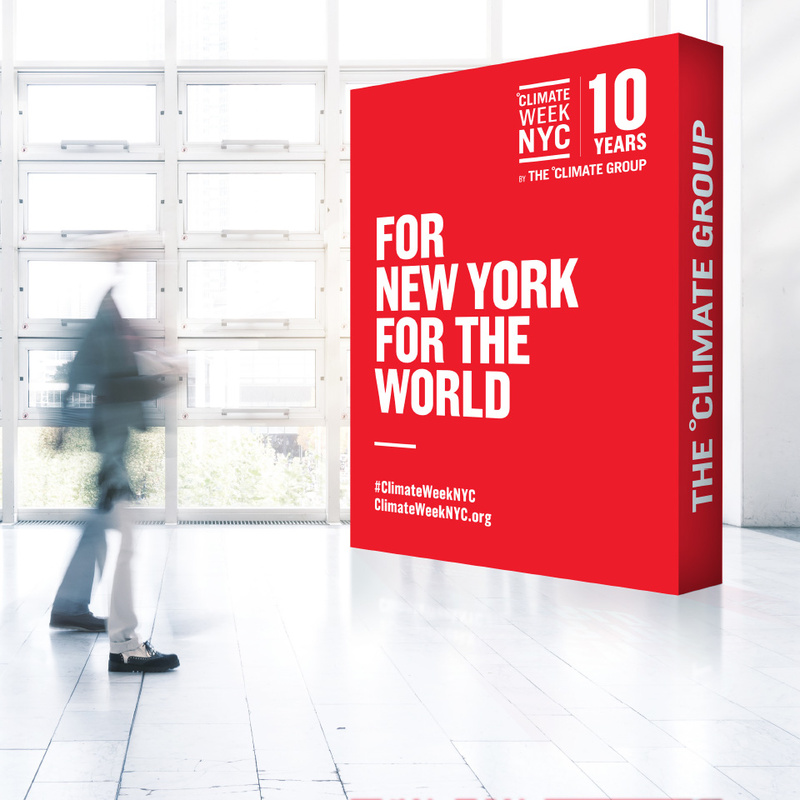 They aim to accelerate climate action with the goal of a world of under 2°C of global warming and greater prosperity for all. 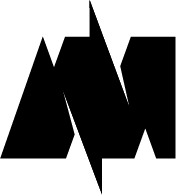 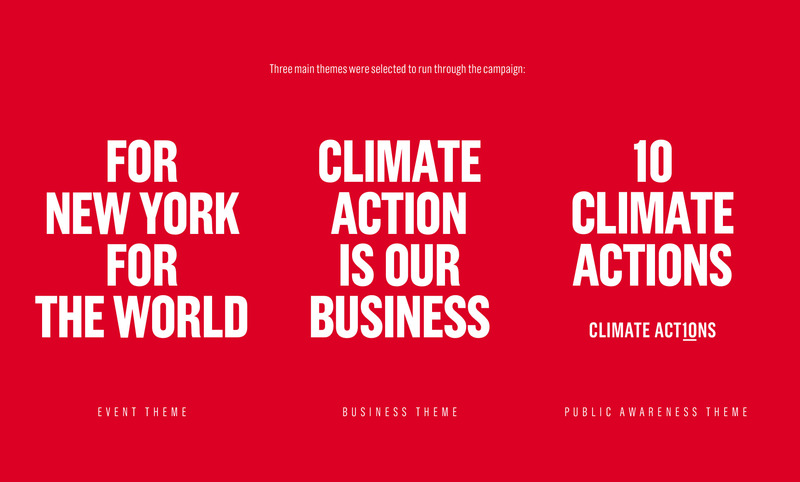 They differ from many other Climate Organisations in that they are positive, they inspire action and champion innovation and they use the power of communication to build ambition and pace. 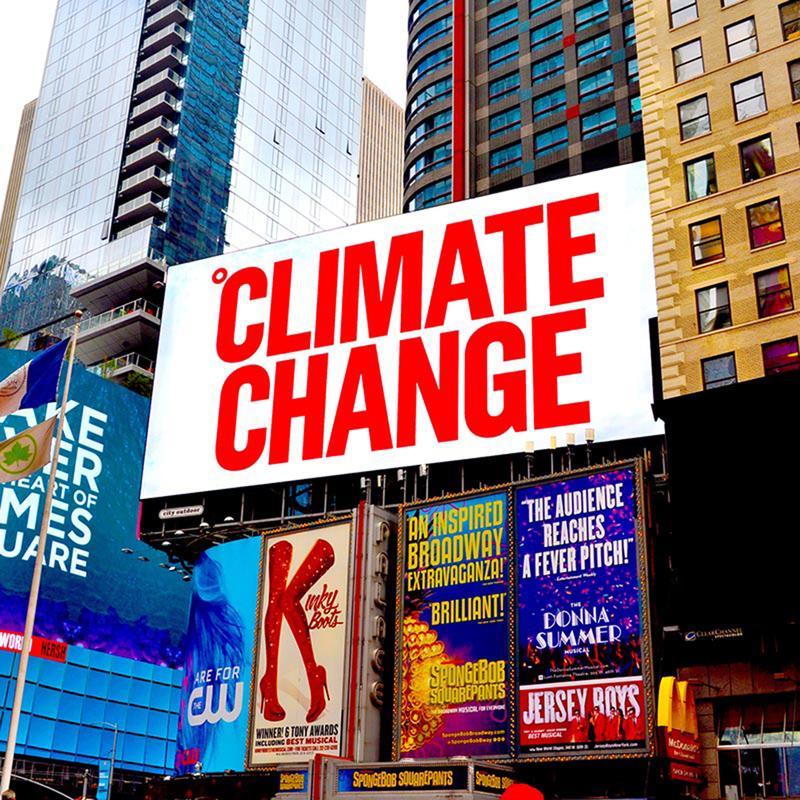 They influence business and governments towards adopting processes, policies and practices to shift to the new innovation architecture of future society, economic activity and sustainable living. 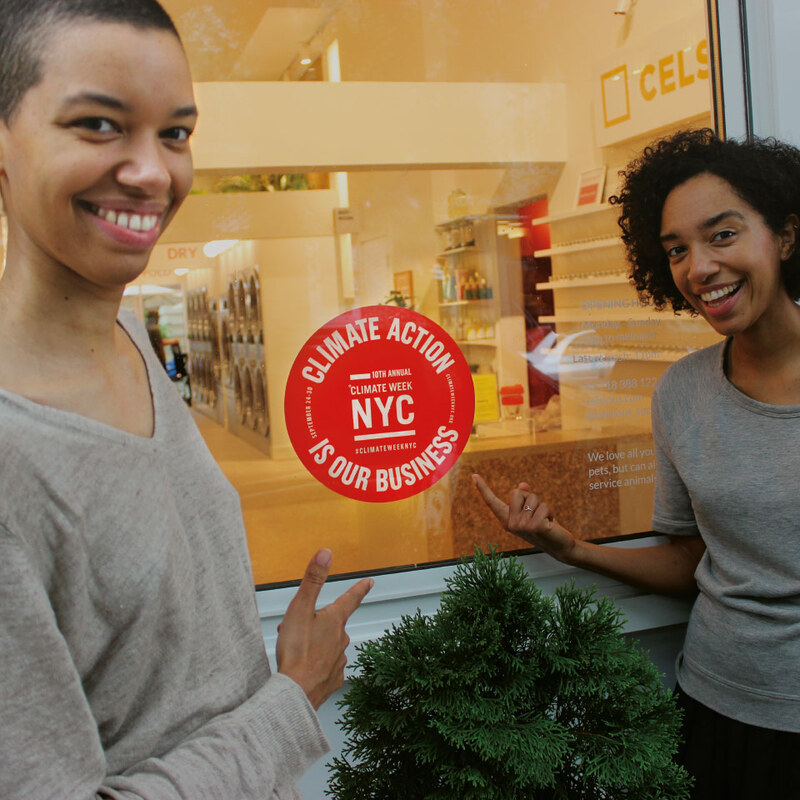 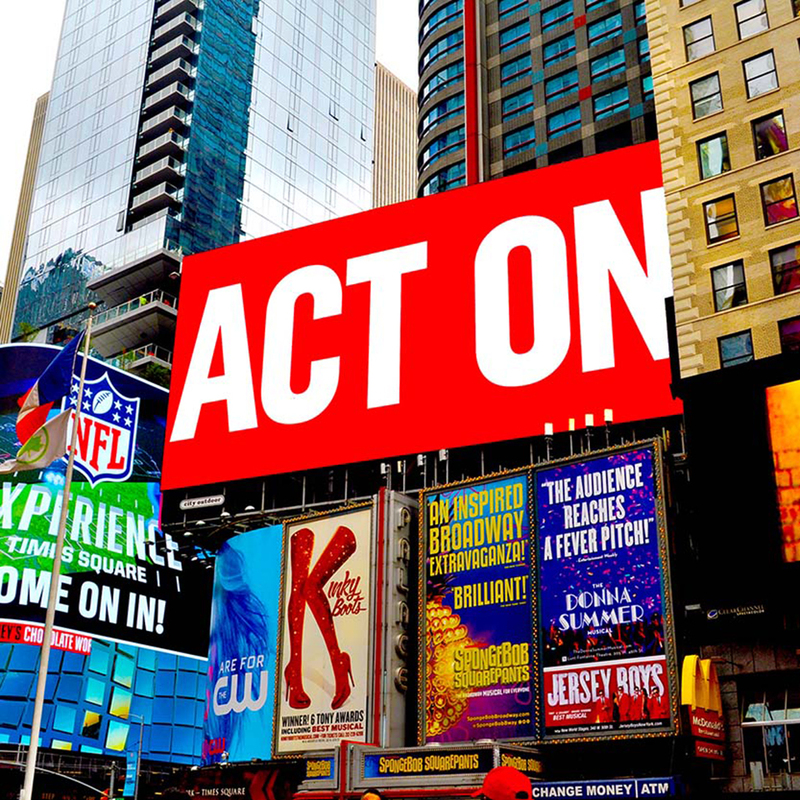 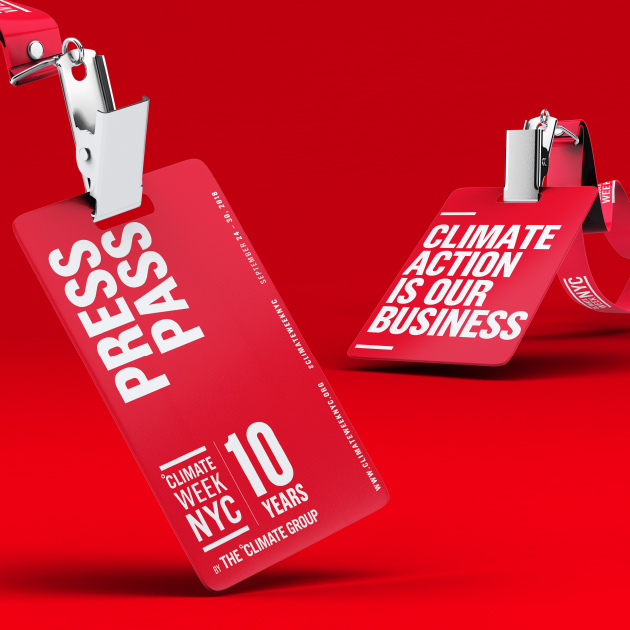 Their biggest event is the annual Climate Week NYC, the largest Climate Action Week of its kind in the world. 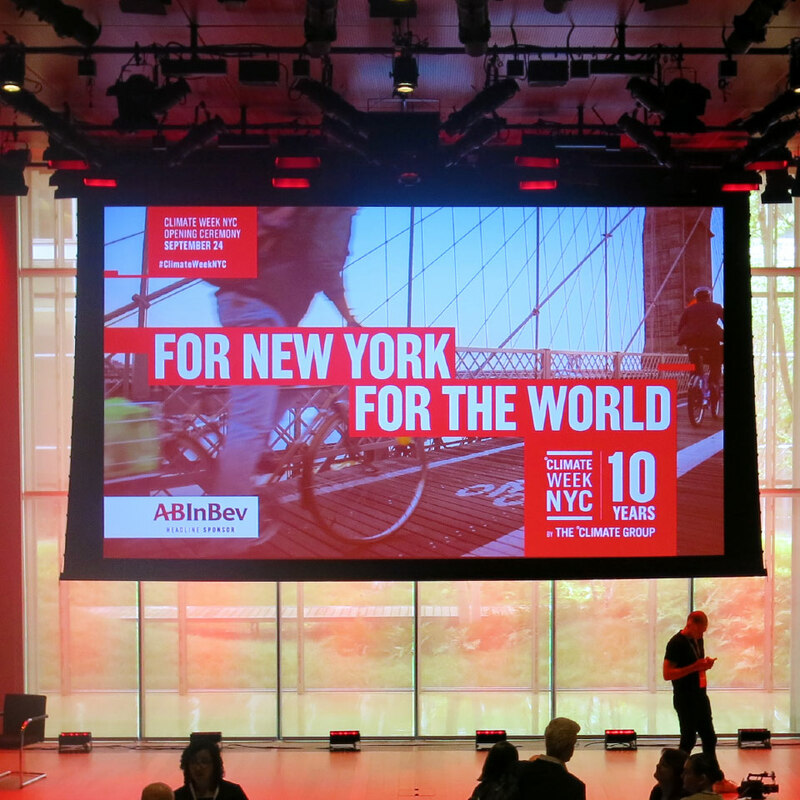 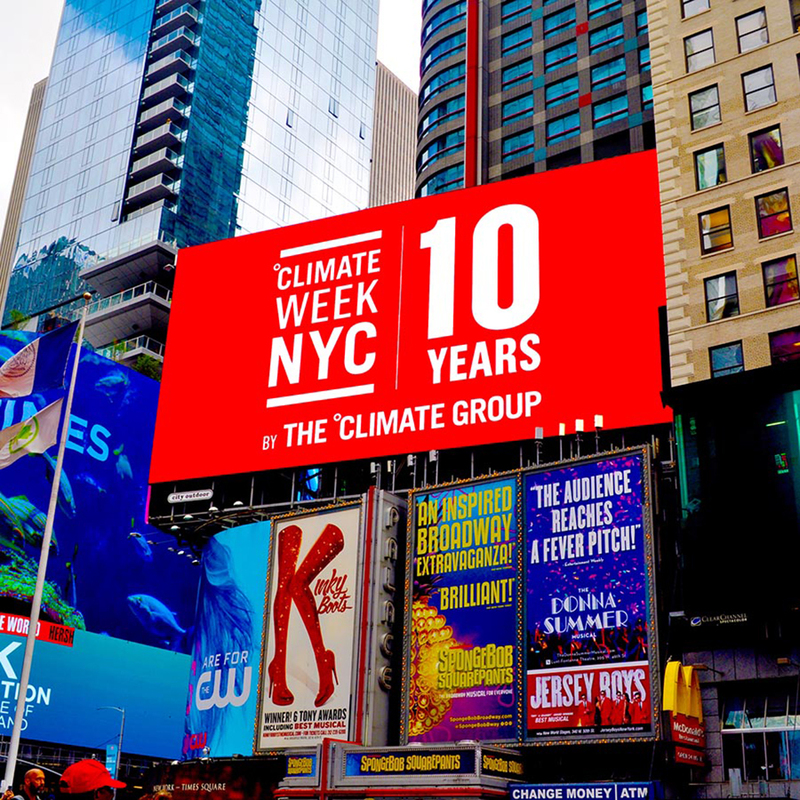 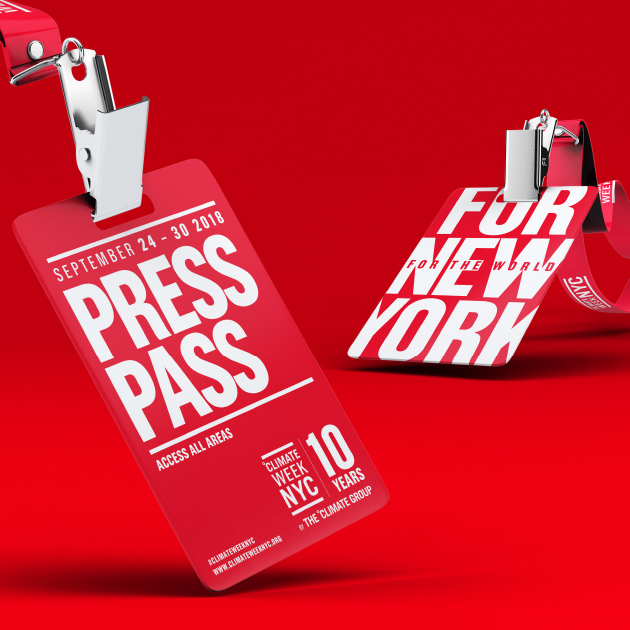 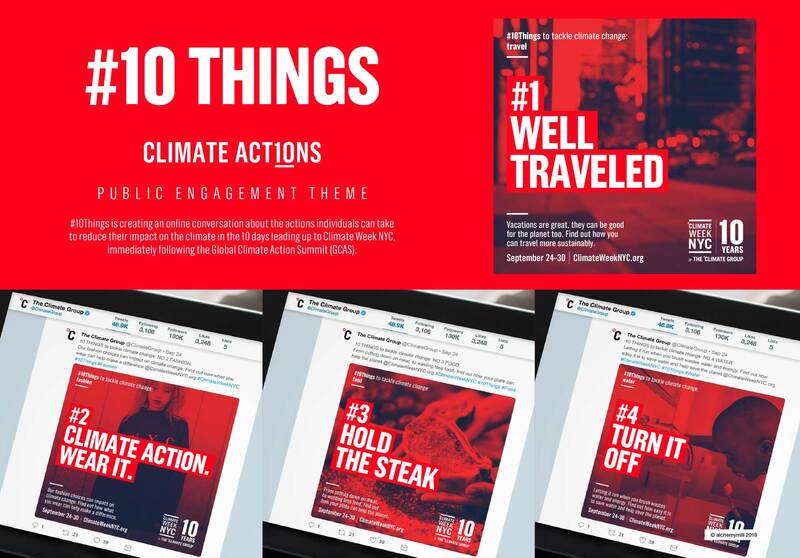 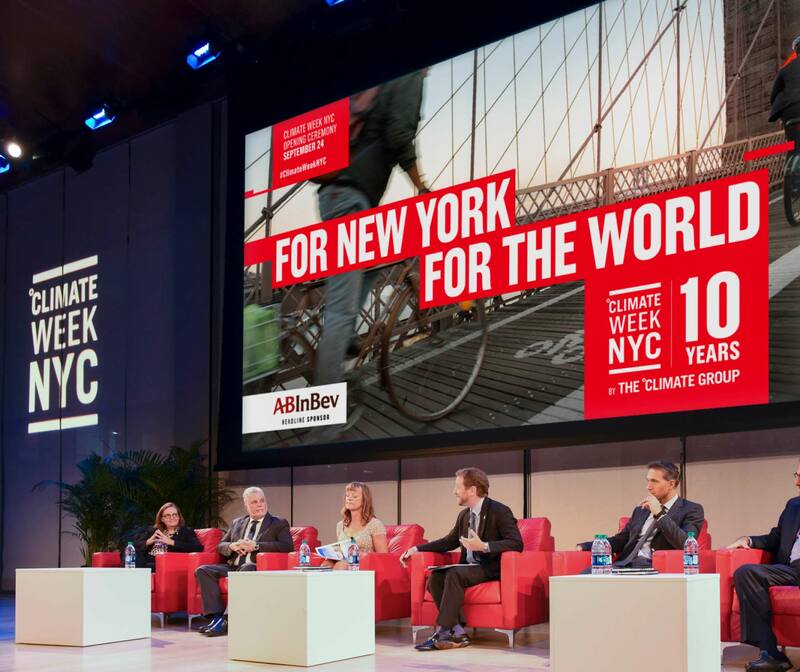 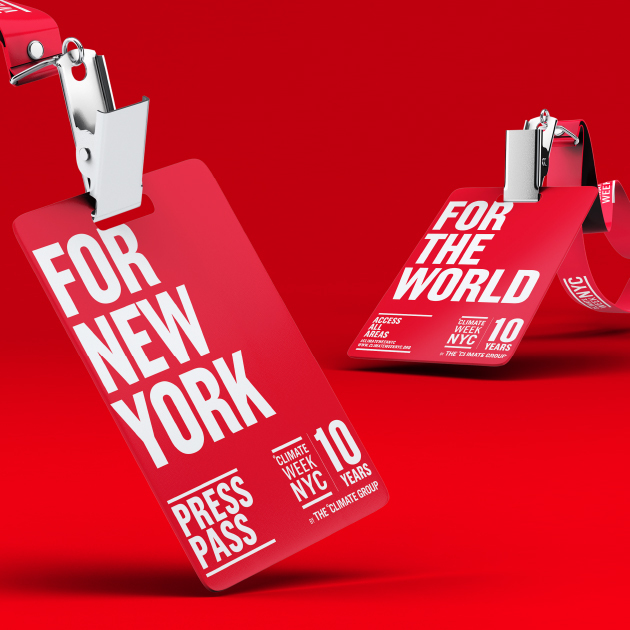 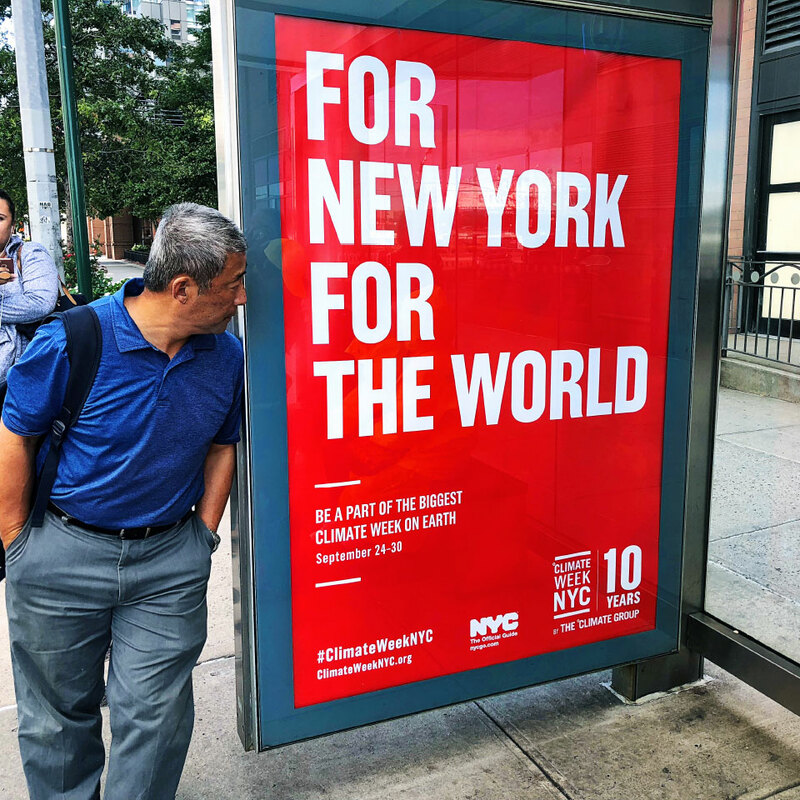 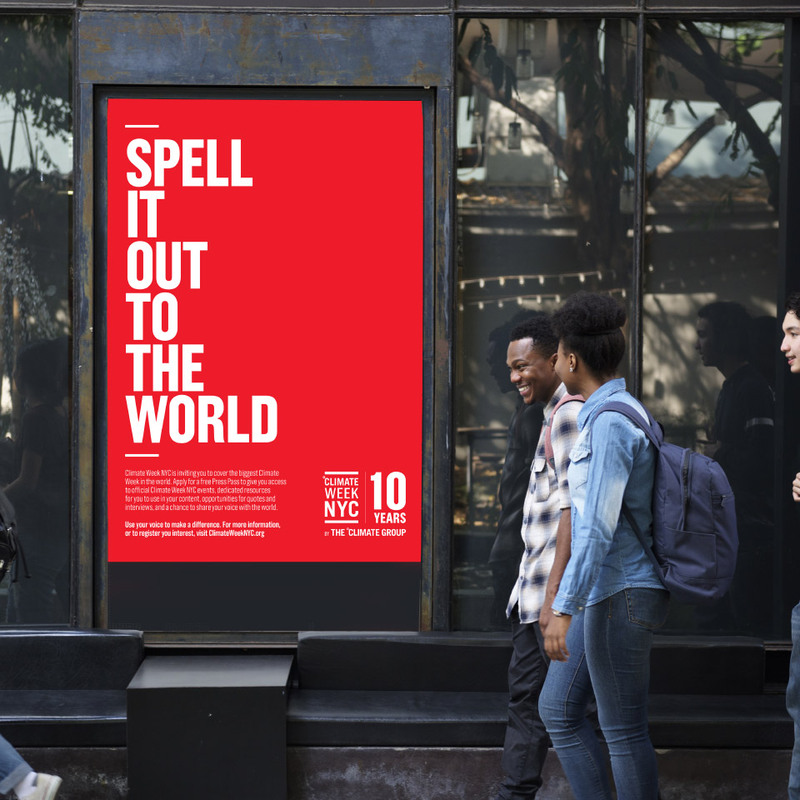 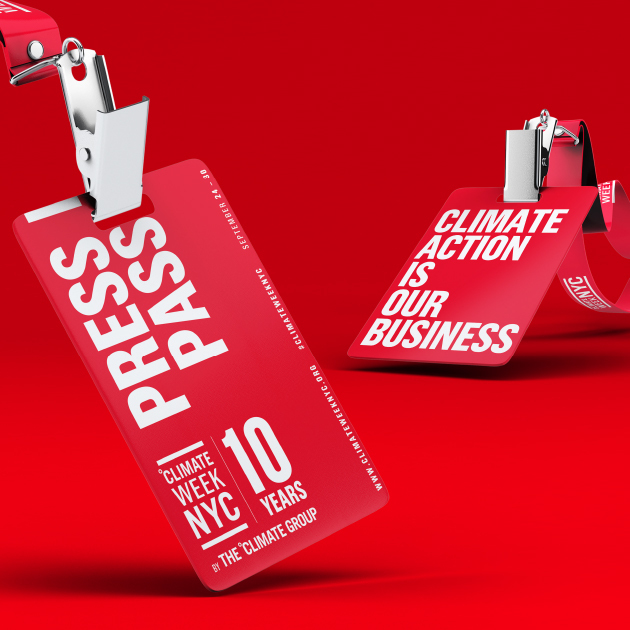 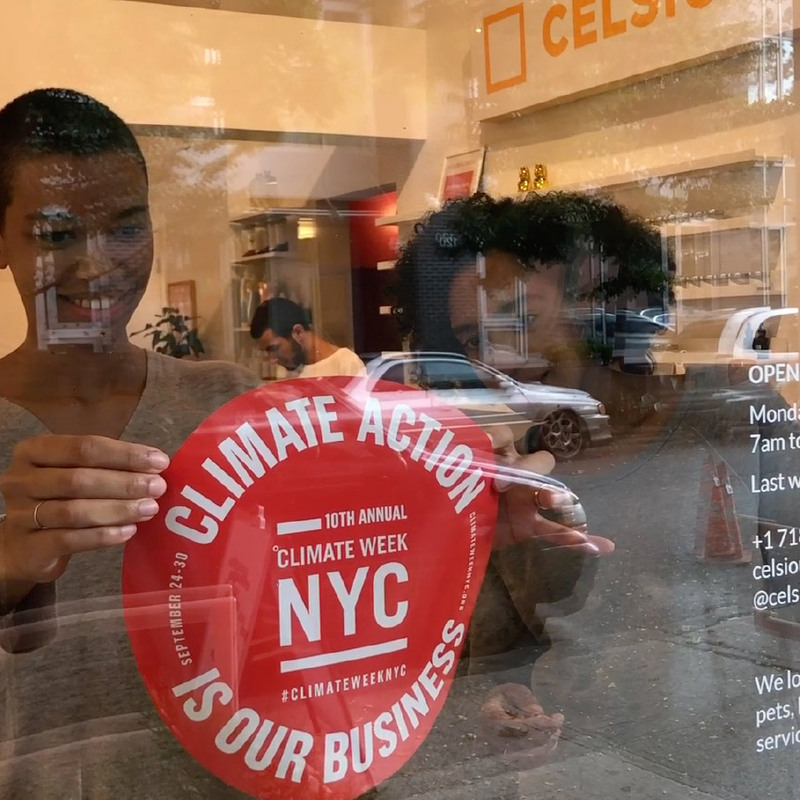 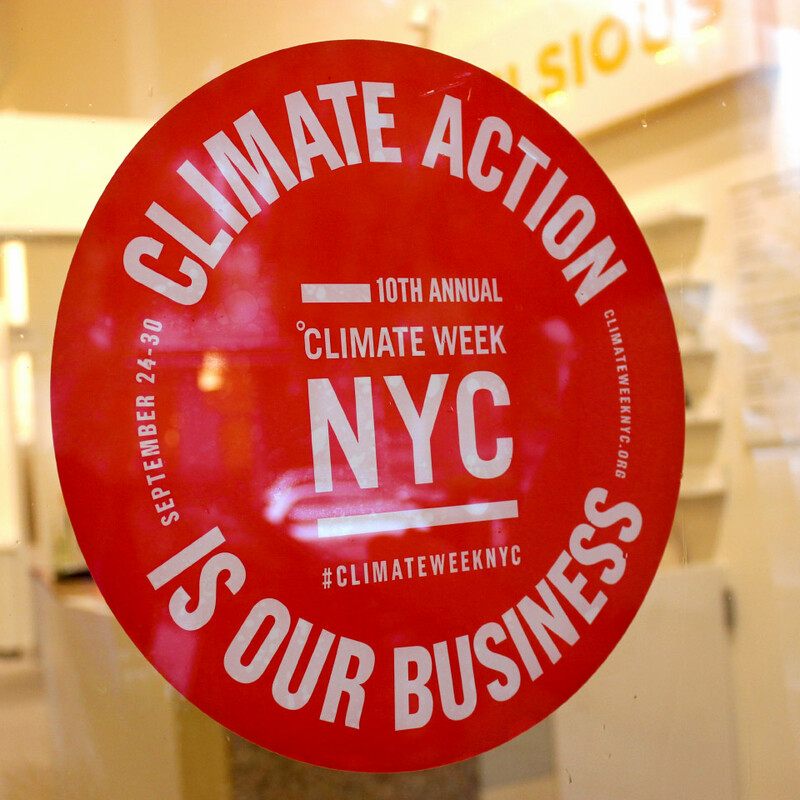 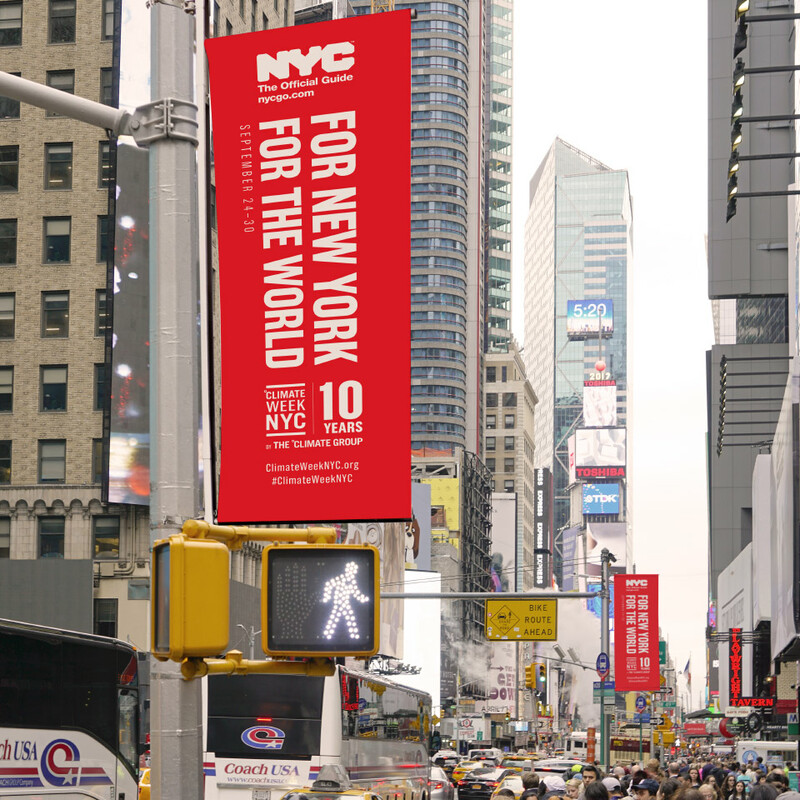 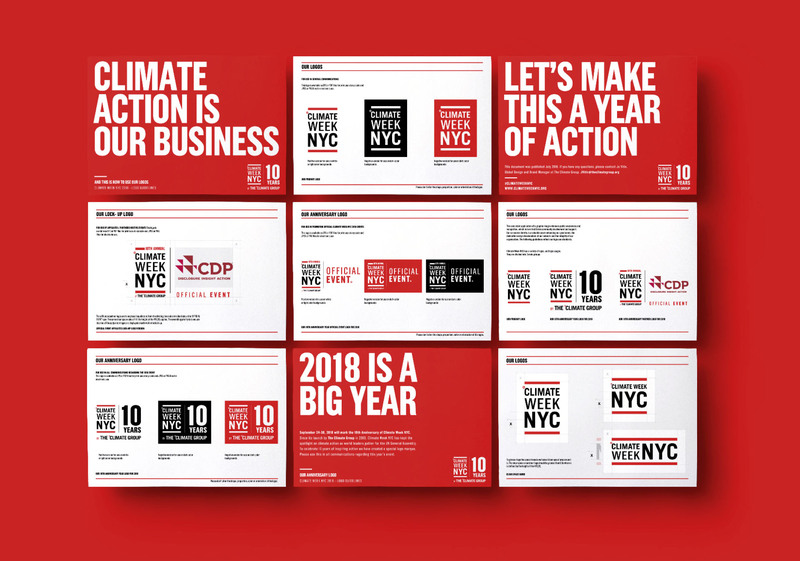 The organisation approached us to help promote this special 10th-anniversary Climate Week NYC event, whilst increasing the profile of The Climate Group. 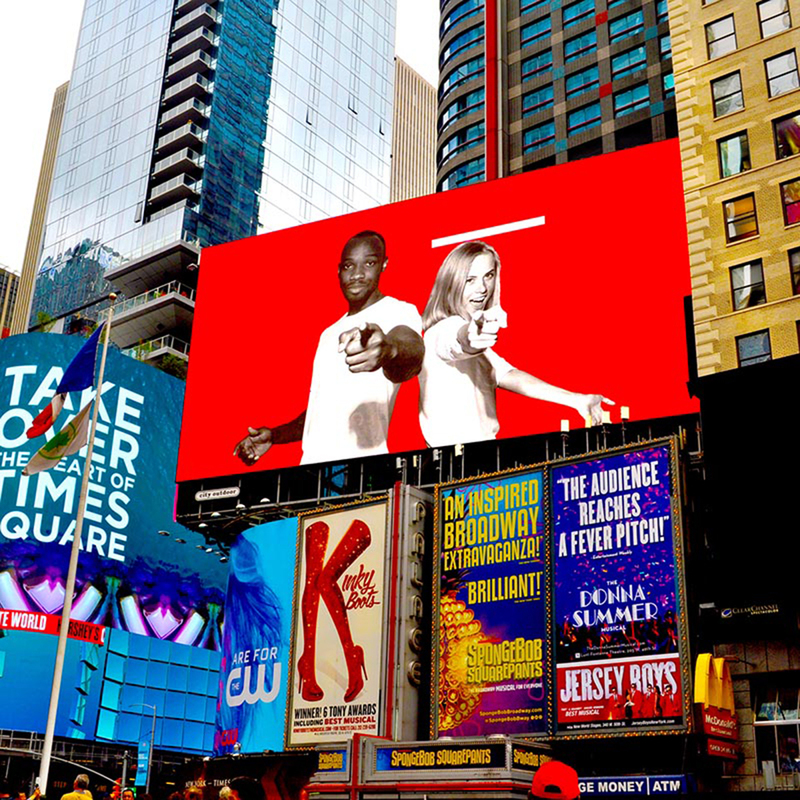 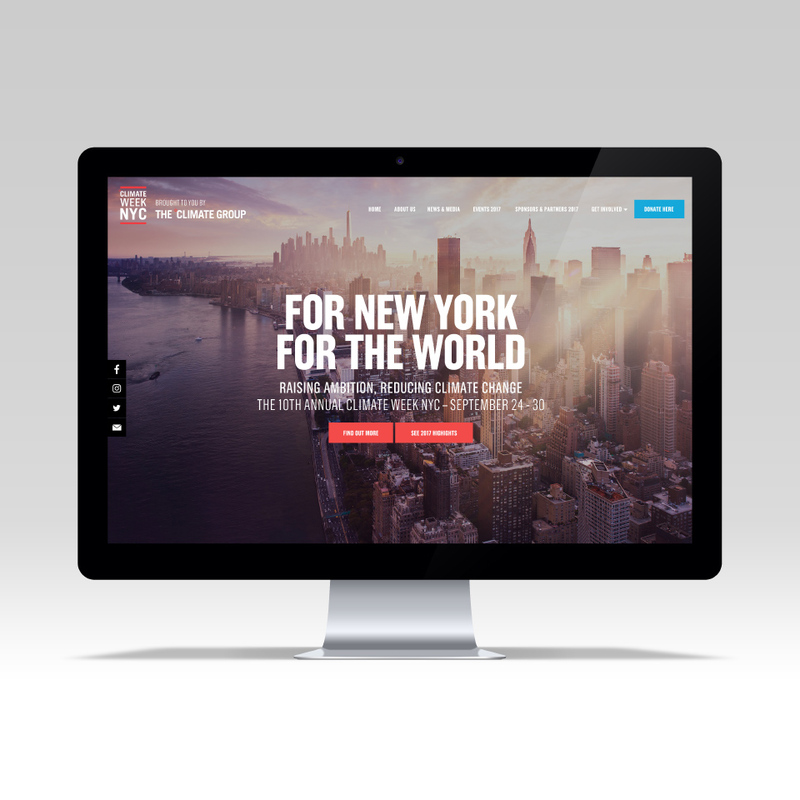 For this, they required visual identity development and an audience engagement campaign. 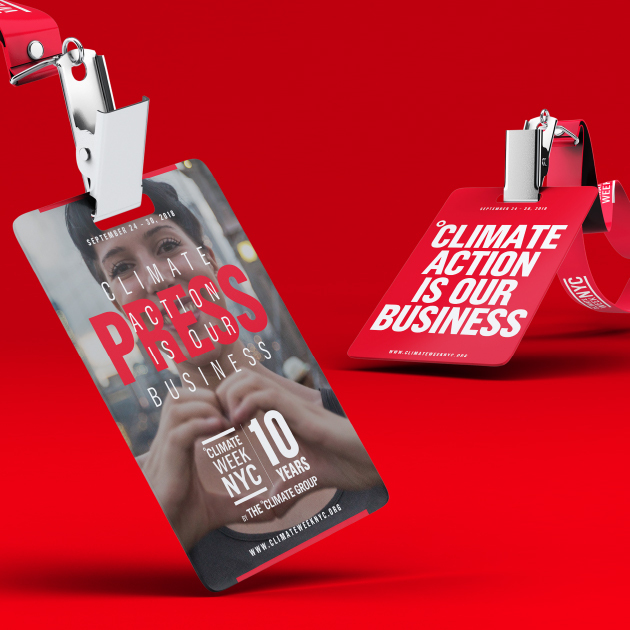 The themes, identity and messaging had to be crafted in such a way that they continue to work well with the affiliated big business hosting events and sponsoring the week – whilst disseminating in such a way that they are relevant for enterprise whilst still stimulating public engagement. 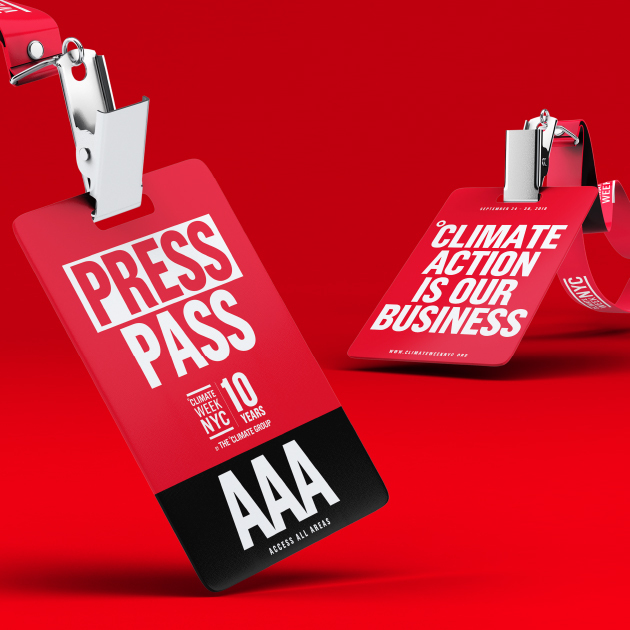 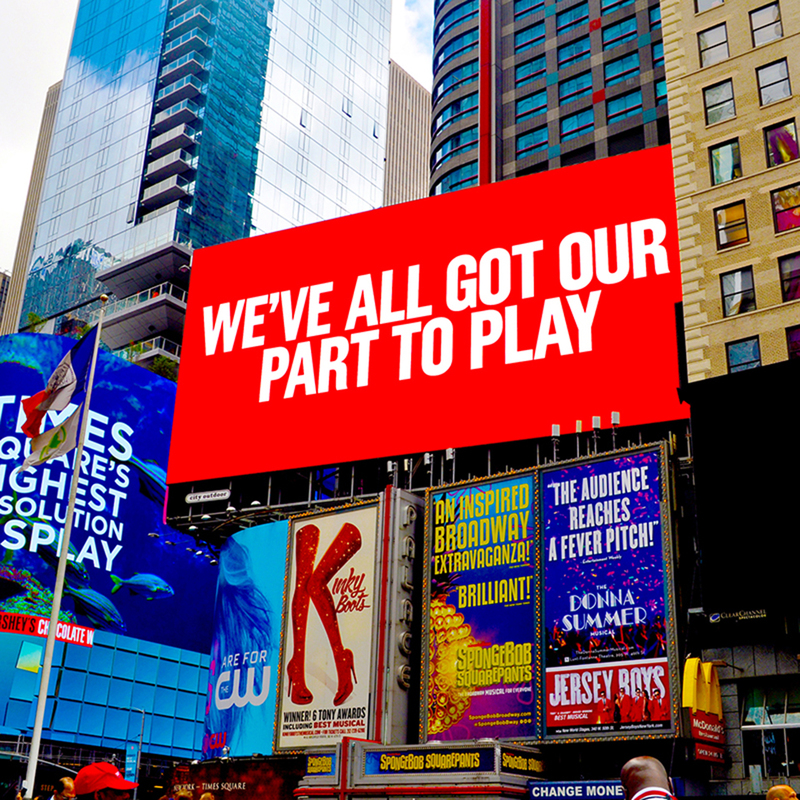 Our bold identity, striking messaging and empowering campaign helped make this the biggest event in the organisation’s 10 year history, with record levels of awareness, engagement and support.